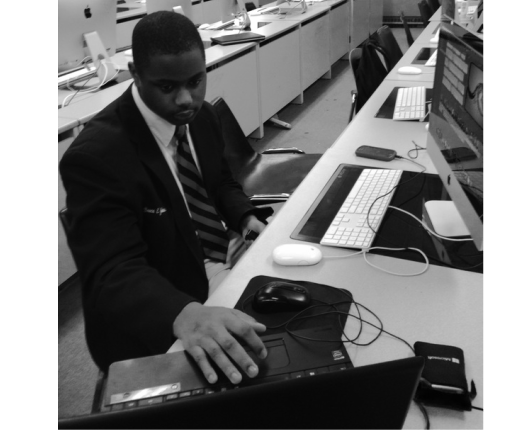 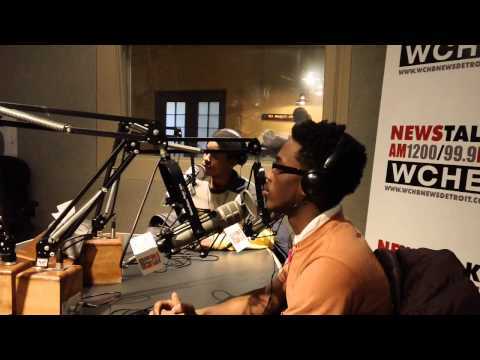 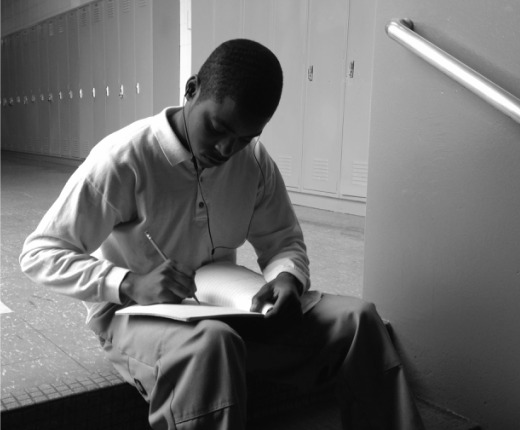 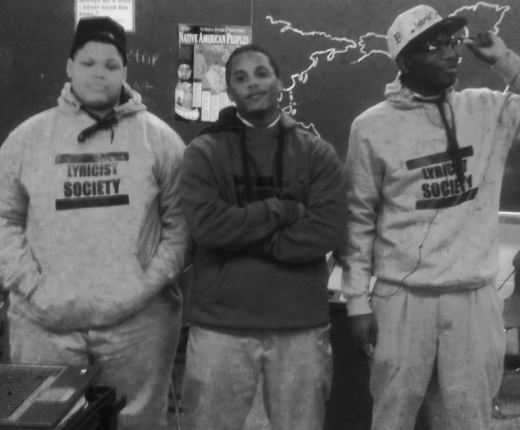 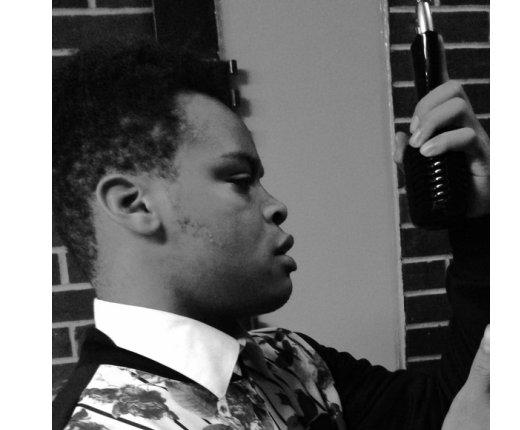 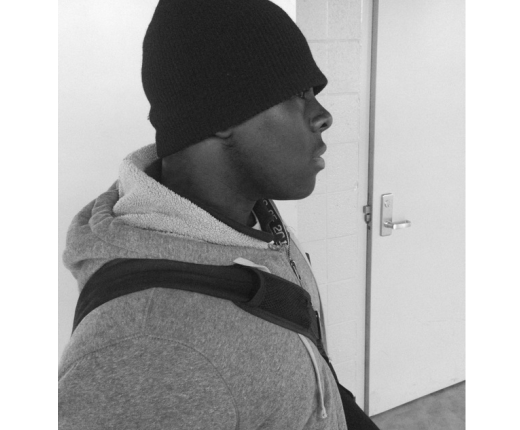 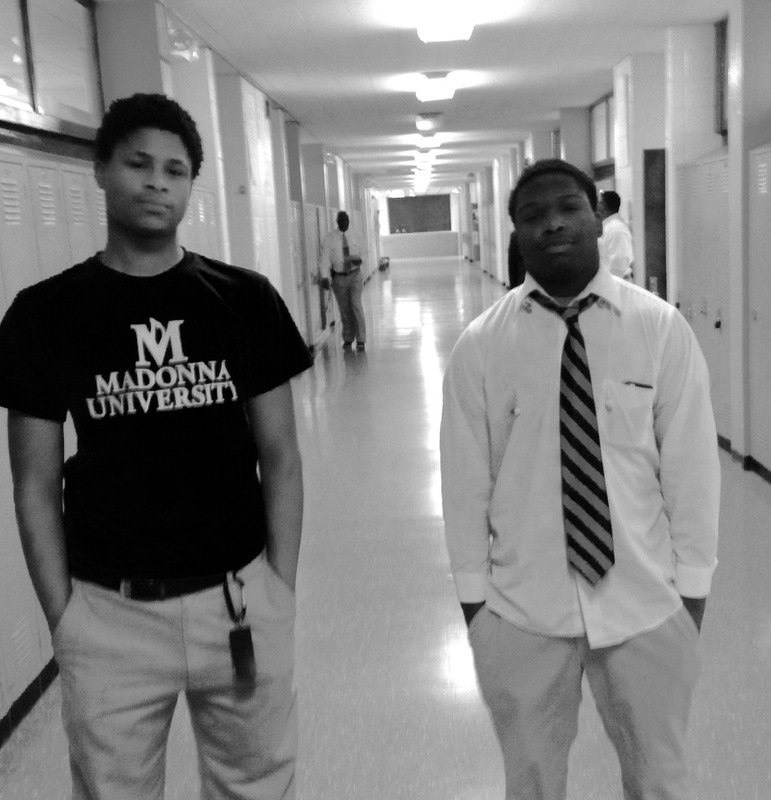 The Lyricist Society began in 2009 at Frederick Douglass Academy for Young Men as an after school program. 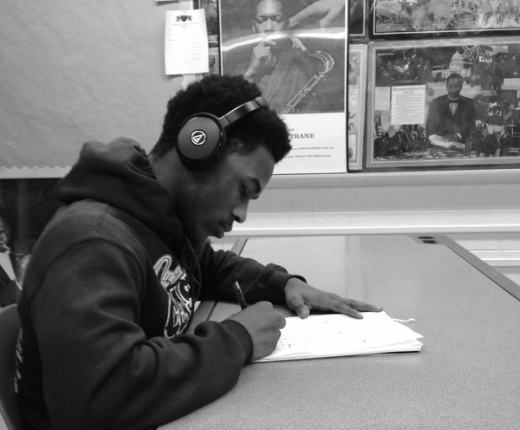 The program was in part started as away to increase student involvement in creative arts, but also as away to promote cultural awareness, achievement and literacy through the use of hip hop and digital media. 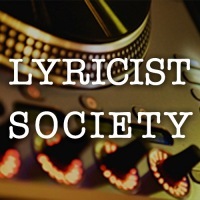 Since its beginning date, the Lyricist Society has evolved to include not only hiphop, but digital storytelling, video editing, creative writing, spoken word and live performances. 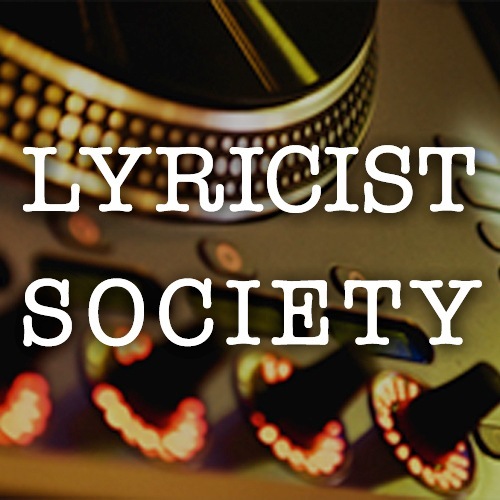 Although its facets have expanded, the Lyricist Society still is purposeful in giving students a voice and promoting cultural awareness, achievement and literacy through creative mediums.